Philip first married Nancy Rogers. The had 3 children, two of who died early, with Phillip Jefferson Higdon as their only child to live a long life, marry and have children. When Nancy Rogers Higdon died in 1851, Philip married her sister, Susannah L Rogers. They had no children, and Susannah Rogers Higdon died in 1855. 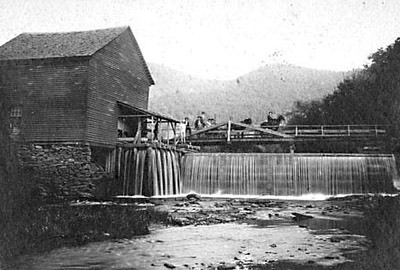 Philip then married America Fewell Sale in 1858. In 1859 Philip and America had a daughter, Sarah J Higdon. 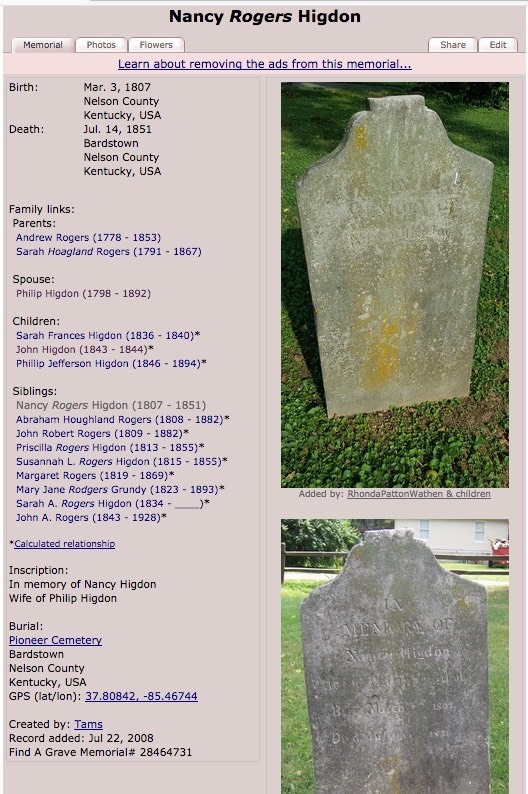 There are no records of Sarah J Higdon after her birth, therefore we do not know for sure if she died early, or if she lived to a ripe, old age.